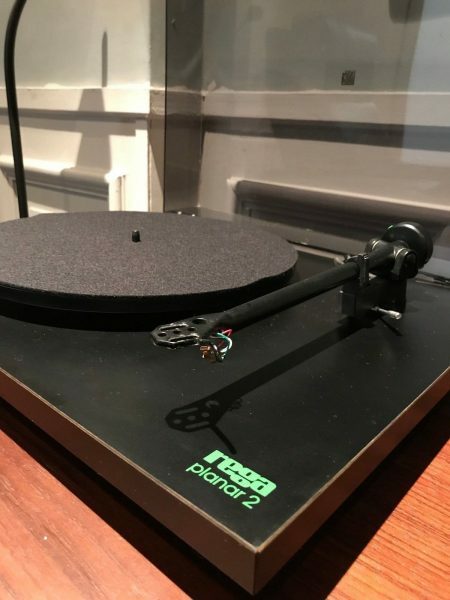 A rare opportunity to purchase an original Rega Planar 2 Turntable. Serviced and in excellent order throughout. Cartridge not included. No warranty. Category: Turntables, cartridges & accessories.